Discussion in 'iPhone and iPad Games' started by SteinOveHelset, Mar 13, 2019. 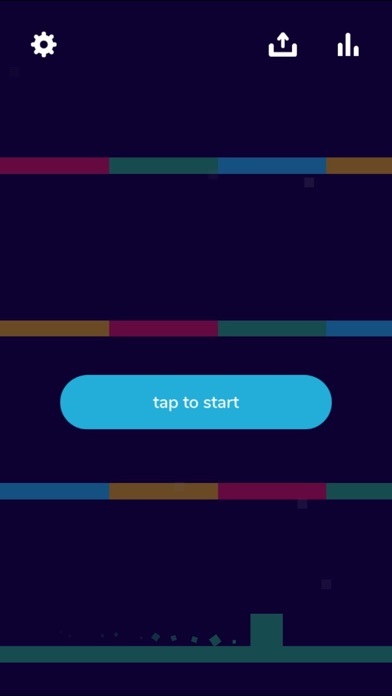 I have recently learned to use Cocos2d-x for mobile game development and now I have released my first game using it. 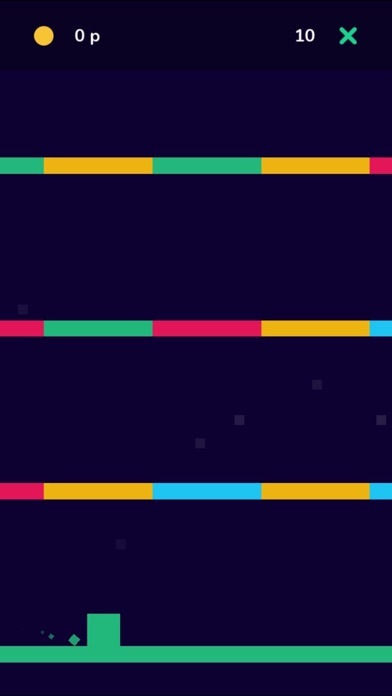 The game is called Scolors, and it's an endless platformer. 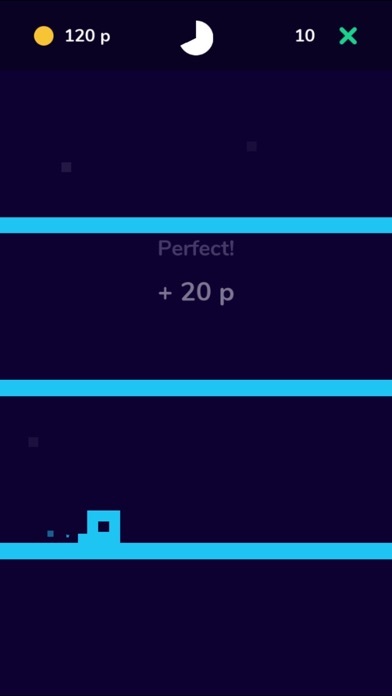 You steer the main character by tapping the screen which will make him jump. 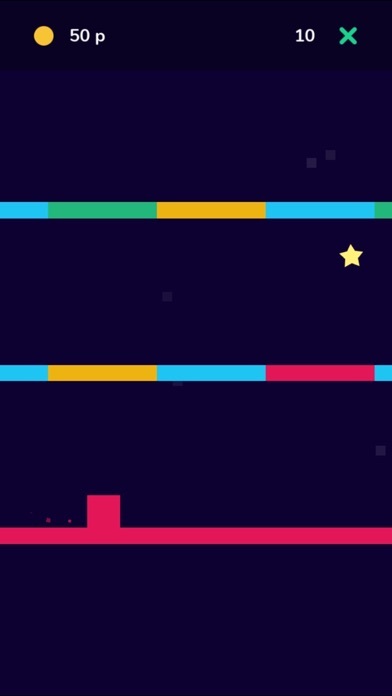 Your objective is to time the jumping so you don't hit a block with different colors than your character. Every time you jump through a block with the correct color, your score increases. There are also stars you can pick up which will increase your score multiplier. Earlier I have used a game engine called Corona SDK, but I wanted to try something new and the lucky game engine to be used was Cocos2d-x. I didn't know C++ either when I started the development, but I think the result is great anyway. I'm adding a link here to the trailer I've created for Scolors so you can see a demo before you download it. Hope the mentions on App Store and on the TA weekly roundup have made this a good release for you. @jabbasoft yeah, no problem Thanks for the feedback! We have released version 1.3 of Scolors now. If you try the game we would love to hear what you think of it!